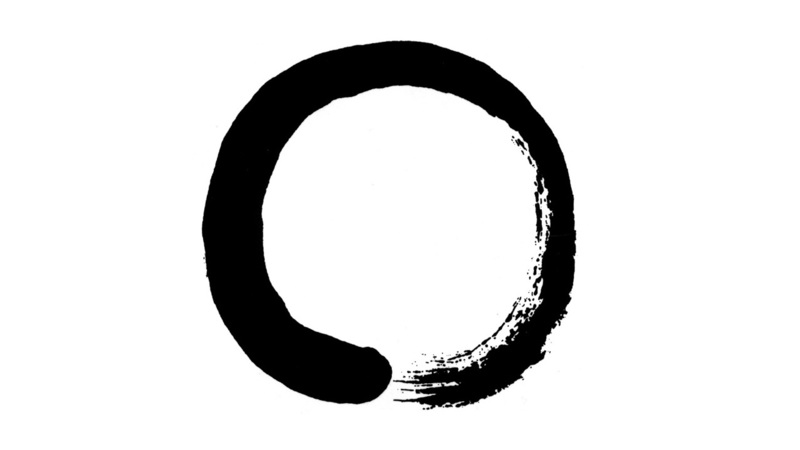 The 2nd half of the introduction to ”Zen in the Art of Software Architecture - From Timeless Principles to Timely Products”. We cover basic ideas and get ready to deduct the natural laws and architecture of code. An excerpt from the introduction to ”Zen in the Art of Software Architecture”, a book I'm writing. Get a feel for tone and content. Much more will come. I created Flowlist in June 2017 and have been using it daily since. 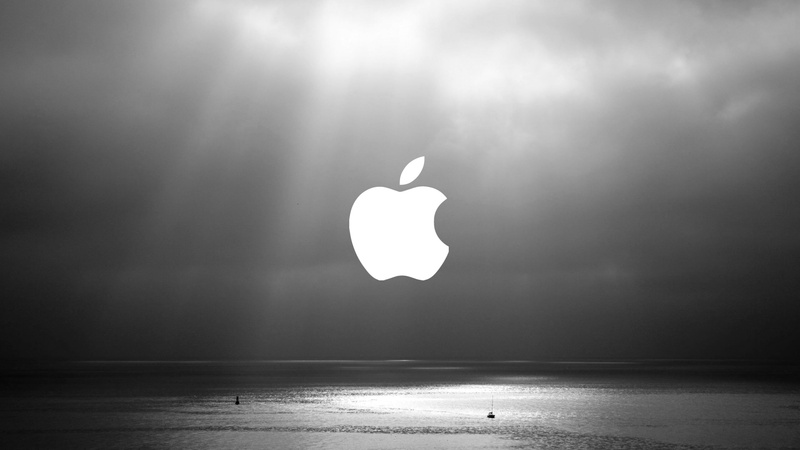 Its radical simplicity also makes it super powerful. Now it is released. This is the story. 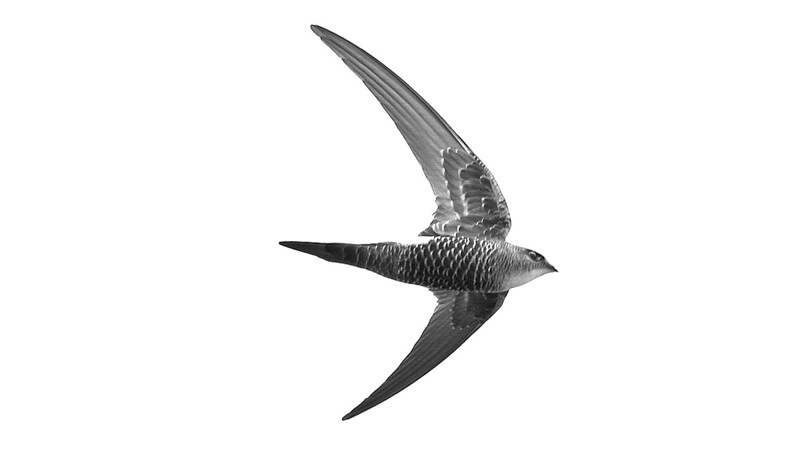 Fundamental primitives for observing in Swift as a no BS approach to reactive programming. Stupid easy, safe, clean, readable, flexible, non-intrusive, sweet. 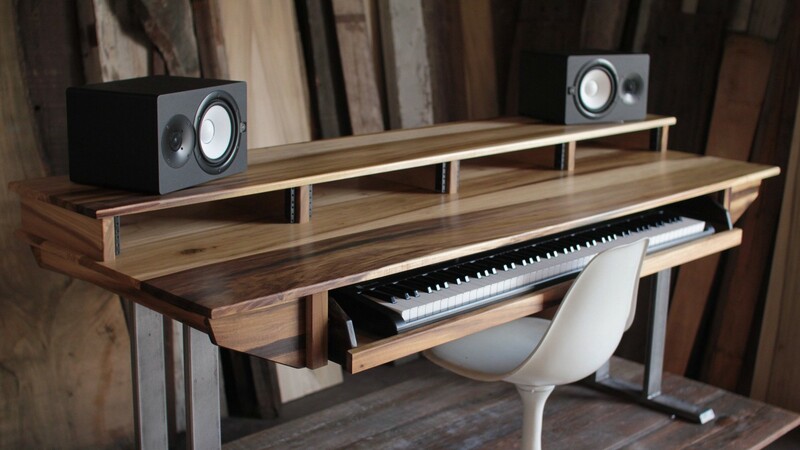 I accumulated too much musical material and thought a lot about how to leverage it while staying inspired. My strategy applies to creative domains beyond music. How do you know your talents and strengths? 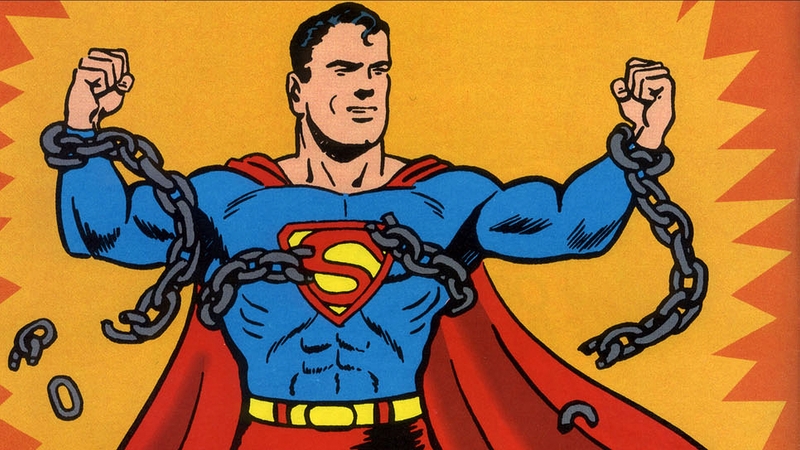 This 5 step framework helps to objectively identify and leverage your potential. 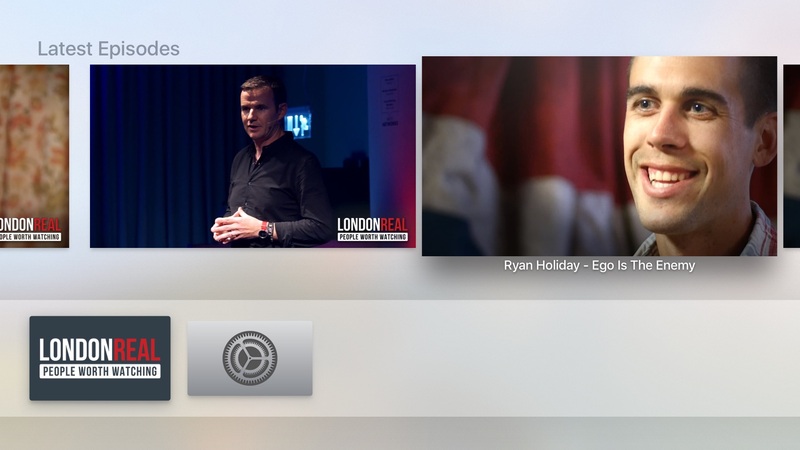 Almost a year ago, I started building the TV app for London Real. Since then, I invested hundreds of hours into this project. Now it's coming to a finish line. There are so many ideas and projects I'd like to pursue. 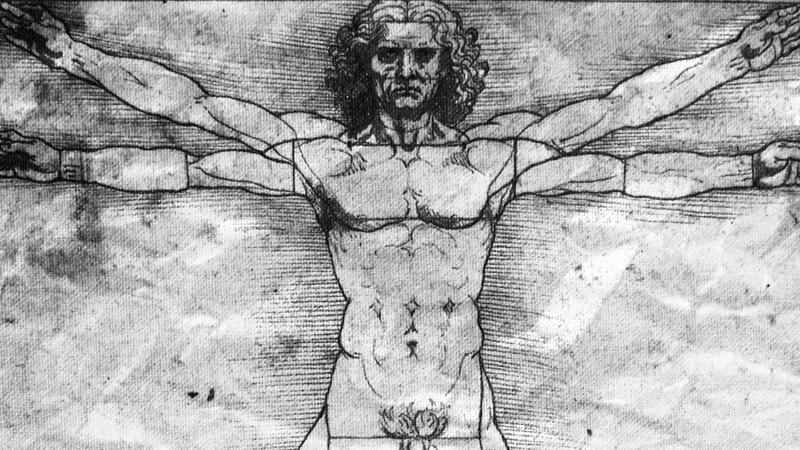 I have to figure out how to be productive across multiple domains and become a true renaissance man. 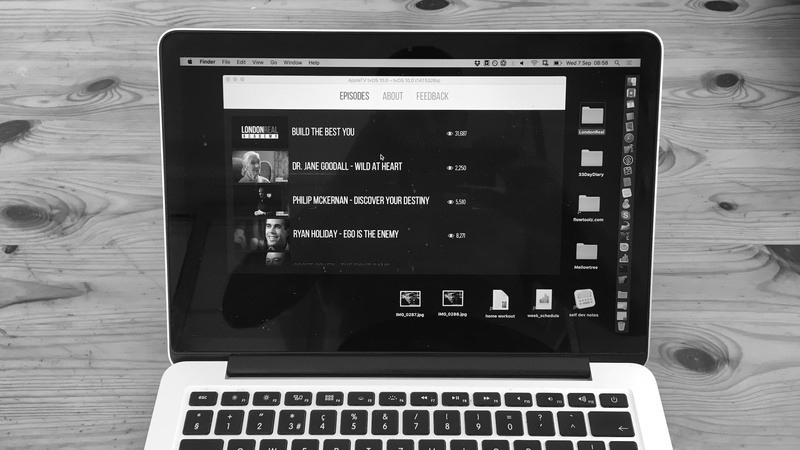 A brief update on the London Real TV app. Due to limited time, we face some challenges. Any feedback and ideas are greatly appreciated. 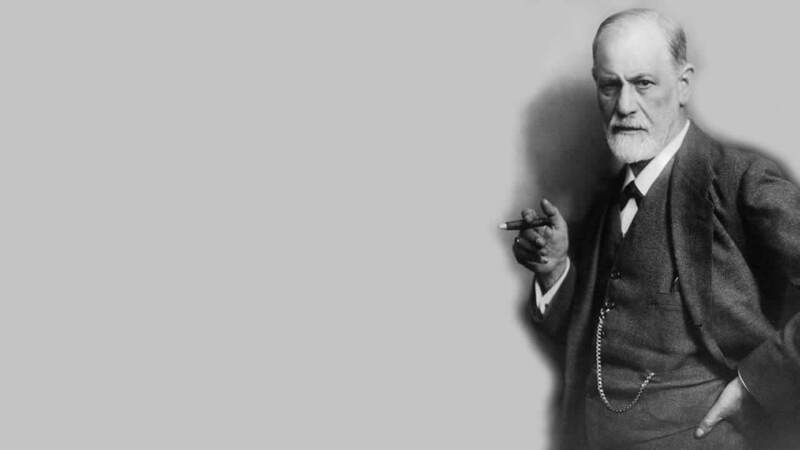 Self-development may be futile because subconscious fears sabotage personal growth. 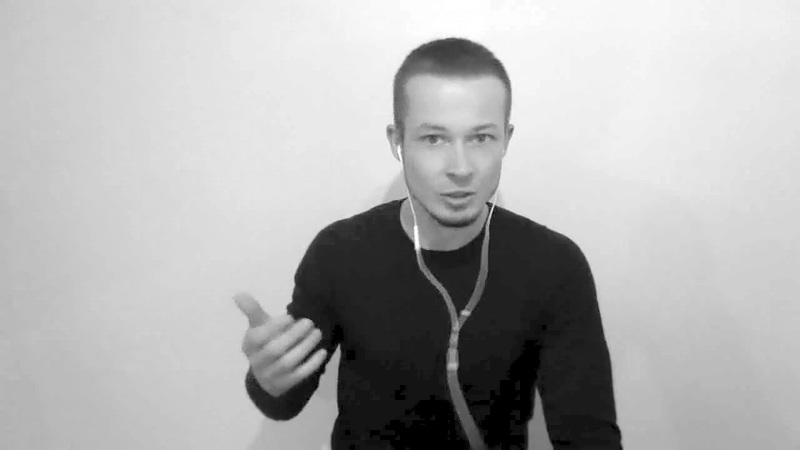 So I use this 5 step practice to reprogram my brain for success. 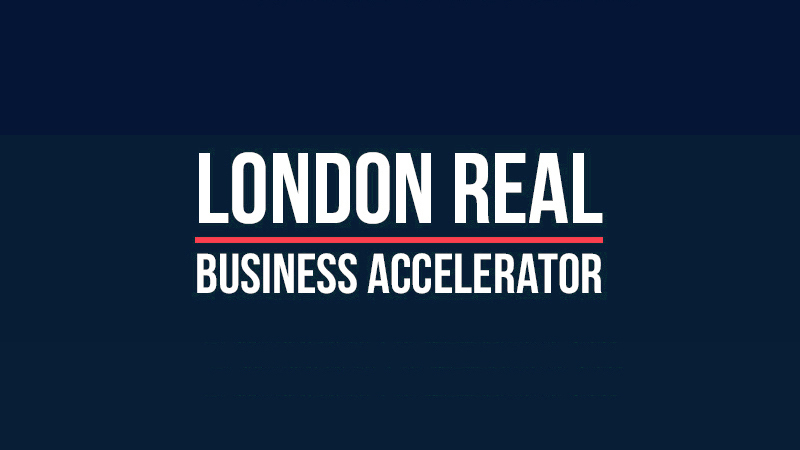 What is the Londonreal Business Accelerator? Should you apply? Here I answer these questions and summarize what I learned from the program. I've been playing around with an idea for an original product called Cocoalytics. Here is my first attempt on the 1 minute pitch. 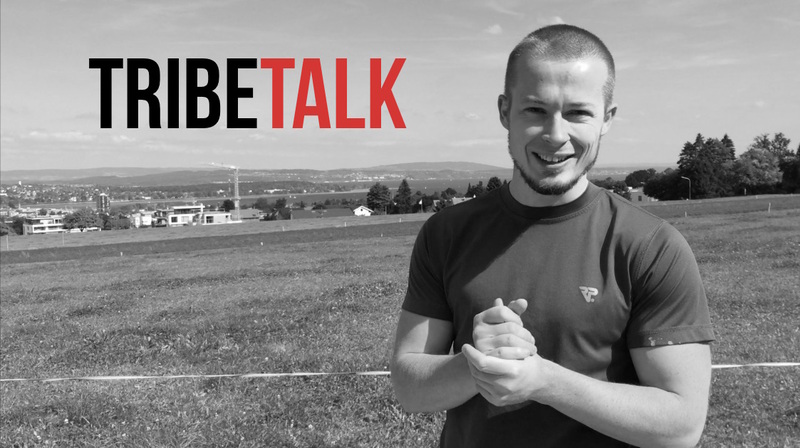 I've had the chance to tell a bit of the flowtoolz back story in interview form for the London Real blog series Tribetalk. Thanks to Noorah! 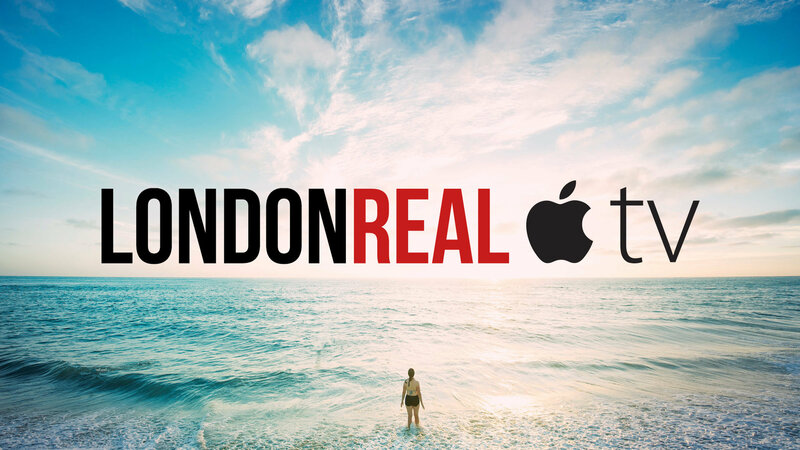 I finally submitted the Londonreal TV app to Apple for review. Here's an update on recent developments and future challenges. Exciting times! Why is agile (software) development so rare while the concept is so simple? Because instead of knowledge, agility requires maturity, i.e. the ability to let go.